Salon Nefisa launched their bold new branding and website design this week from Hub & Spoke, featuring a minimal look with tailored photography by Catherine Rhodes Photography. 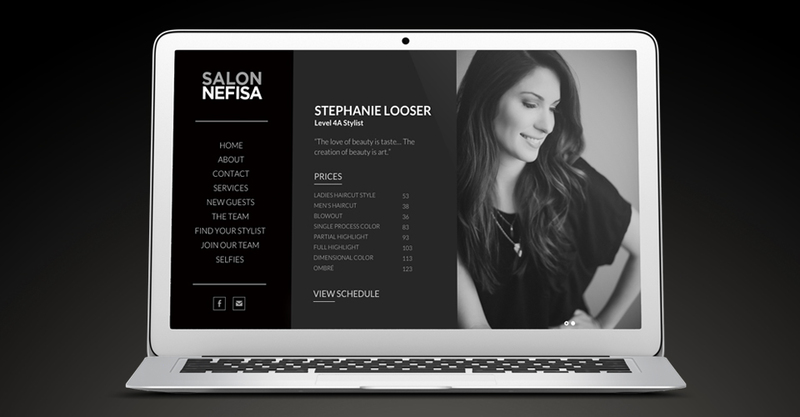 The responsive website features custom pages for each stylist, a comprehensive new guest form and a menu of services offered. Stylistically, Salon Nefisa approached Hub & Spoke with a simple mission: to replace their existing look, which featured heavy textures and symbols, with something more elegant. 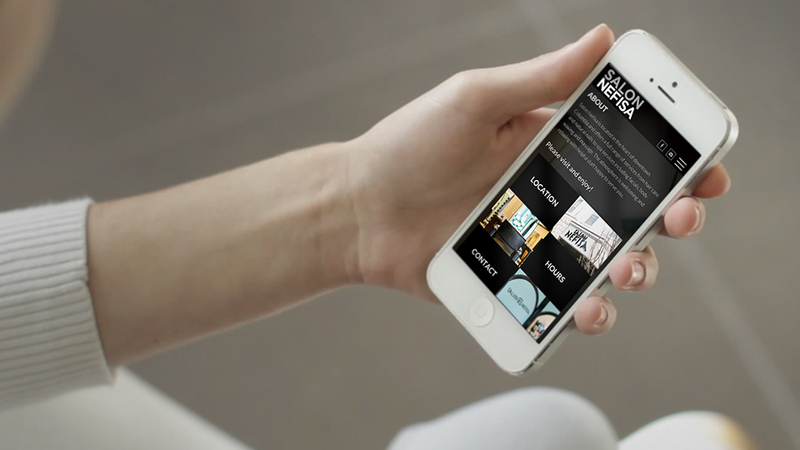 Through the client’s vision and our execution, we created a website that emphasizes the stylists’ work, and their personalities. 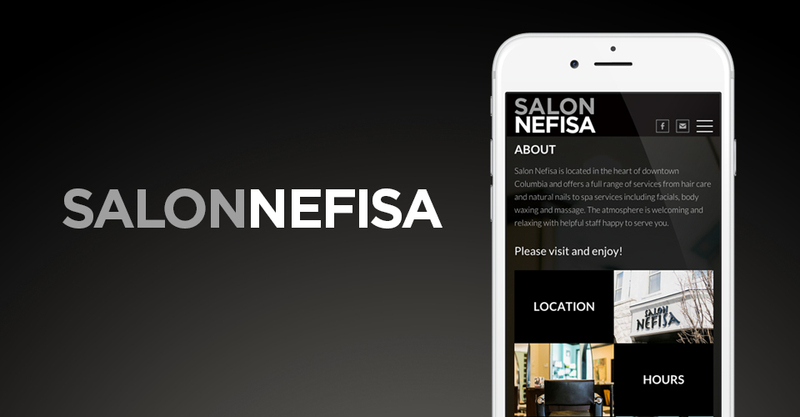 Visit the Salon Nefisa website today to see their fashionable new style. At Hub & Spoke, we help clients find focus for their creative design through custom design that helps solve the particular problems they face. 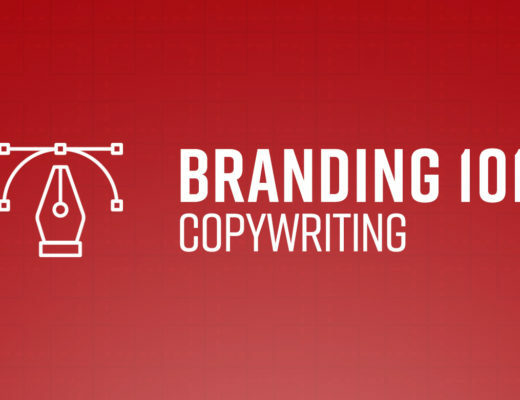 Whether you are just tired of your website’s design or want to better orient your website to increase sales, we’re here to help. 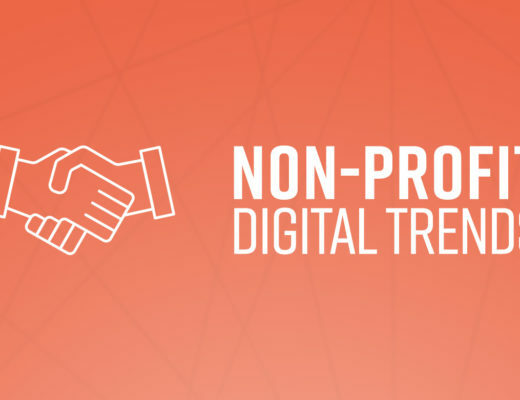 Contact us today to start the conversation.